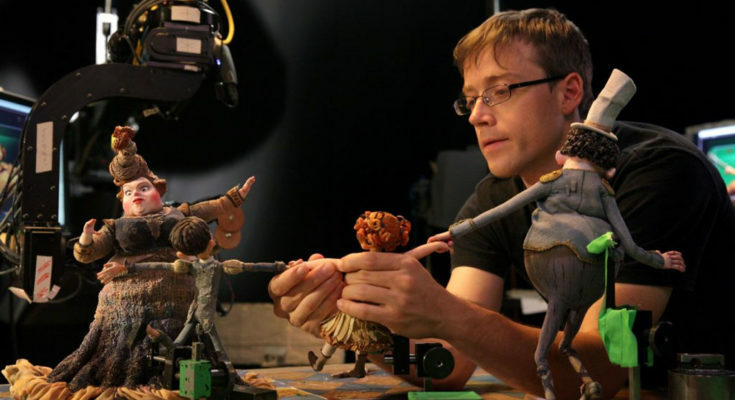 Stop Motion animation has covered a long way in the film Industry till date. In today’s blog we are going to look at the recent Stop Motion Animation Movies. Stop Motion Animation is a filmmaking technique where objects are physically manipulated in small supplements between individually photographed frames. So that they can exhibit independent movement when the series of frames is allowed to be played back in a fast sequence. 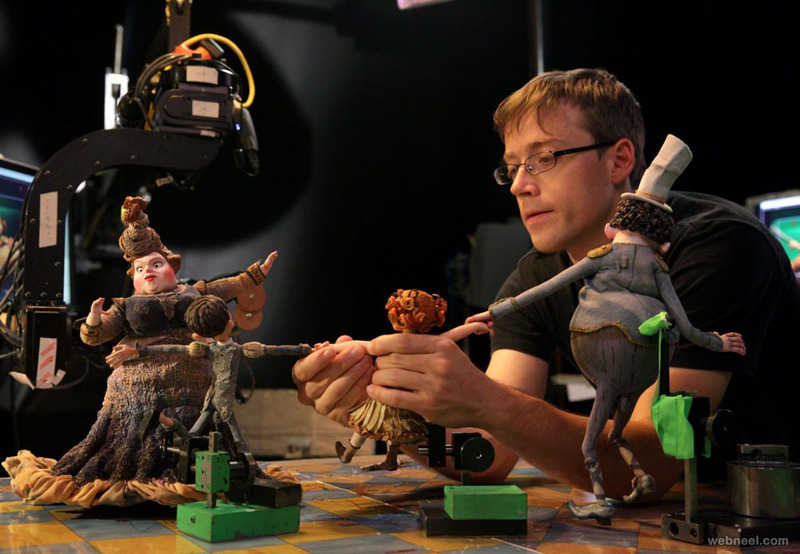 Most filmmakers go for Stop Motion Movies instead of advanced Computer-Generated Imagery because of its distinct look and low expenditure. Thanks to the modern Stop Motion Software and Online Video Publishing that many young people begin their career in filmmaking with Stop Motion. Stop Motion Animation Early Man Film has a wonderful story written by Mark Burton and James Higginson, directed by Nick Park. Released in 2018 the film follows a tribe of primitive Stone-Age valley who have to save their land from the bronze using invaders in an association football match. The Voice to the characters has been given by Eddie Redmayne, Tom Hiddlestone, Maisie Williams and Timothy Spall. Produced by Aardman Animations and UK Film Council, this film received positive reviews from the critics. Early Man is a family entertainment film that provides gags not only for children but adults also and brings out adult’s inner child and child’s inner adult. A young caveman Dug lives in the village with the Chief Bobnar and other cavemen. The film shows the football match between the Bronze Age and the Stone Age in front of a vast crowd. The development of the Early Man characters with the Voice actors took time, the team of artists decided on the characters look, move and speak. 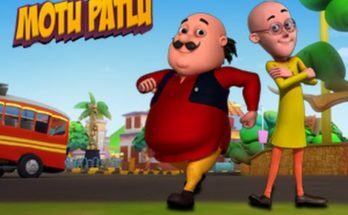 A team of 35 animators worked on the Characters. Early Man was released by StudioCanal in United Kingdom and distributed by StudioCanal in France, Germany, Australia and New Zealand. The film was financed by British Film Institute for $50 million. Stop Motion animation film Isle of Dogs is a 2018 Science-fiction comedy drama film directed by Wes Anderson. Set in a fantasy Japan the plot of the film follows a 12 year old Atari Kobayashi, the orphaned nephew of the mayor who searches for his dog named Spots who is expelled to Trash Island. Atari reaches to the Trash Island searching for Spots in a hijacked plane. In the Trash Island pack of dogs helps Atari to find Spots. The dogs in this film provided emotions. Wes Anderson was awarded the Silver Bear for Best Director at the opening of this film at 68th Berlin International Film Festival. Isle of Dogs is a story of abused animals in the Trash Island; it shows the suffering and pains of the Dogs as the mayor Kenji Kobayashi expelled all the City’s Dogs to the Trash Island. This film is filled with illustrations and nostalgic details, old fashioned labels, computer punch cards that shows the texture of the imagery world. Isle of Dogs has received the nomination for Best Animated Feature in 91st Academy Award. Numerous numbers of artists worked for this film. 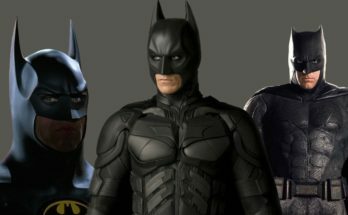 About 20,000 faces and 1,105 animatable puppets were crafted by 12 sculptors working each day a week for the film and the main character puppets took an average of two to three months to be created. 2,000 more puppets were made for background characters. Inzomnia is a Stop Motion Animated feature directed by Luis Tellez and produced by former Cinematheque director Paula Astorga and Milko Luis. 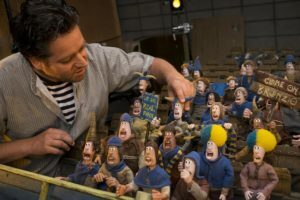 It is the first Stop Motion feature to be produced in Mexico. 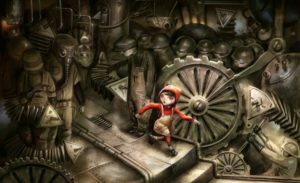 The Story follows 10 year old Camila in her quest to rescue her parents and the rest of the city’s inhabitant from the ruthless businessman who has converted them all into automatons via an Insomnia pill including Camila’s parents. Camila remained unaffected by the pill that keeps everyone else awake and at work. In stop motion animation even a Five-minutes of animation might take seven or eight weeks. With the budget of $2 million, Inzomnia is currently in production stage. Inzomnia’s puppets were created in Poland by Momakin and main animators were flown in from Poland, Brazil, Spain, Chile and Argentine. Morten on the Ship of Fools had three studios behind it such as Telegael Studios, Nukufilm Studio and Grid VFX. 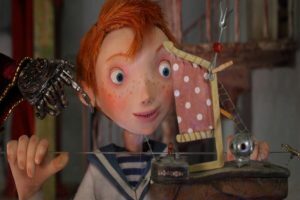 It is Ireland’s first ever fully Stop motion feature film. In Telegael Studio, Heather Grace Mills is the Head of Stop Motion. It has cartoon characters like Morten and Aunt Anna. Written and directed by Kasper Jancis, the film is currently under-development. It is an English film with German translation with running time 80 minutes. Voice is given by actors like Tommy Tiernan, Neil Delamere, Ciaran Hinds and few others. The storyline follows Morten who magically shrinks to insect size to see his dream fulfilled. Morten becomes Captain on his own toy ship.